A brand new baby is the most precious gift and you will want to cherish every moment. Let me record those memories for you. I will capture those funny little expressions, tiny toes and perfect features. The first few weeks of parenthood can be a complete whirlwind with little time for new Mummys and Daddys to sit, relax and take in their life changing little bundle of joy. With my newborn photography sessions, I would like you to do just that. I want your session to be a relaxed, and enjoyable experience. So, sit back relax and pop the kettle on while I takes some stunning photographs of your little one that you can treasure forever. In order for this to happen, I want to prepare you for the session with the following information. I will also be on hand via email or phone prior to the session to answer any other questions that you may have. It’s key to read the information carefully to ensure that you receive stunning photographs that you can show off to the rest of your friends and family. 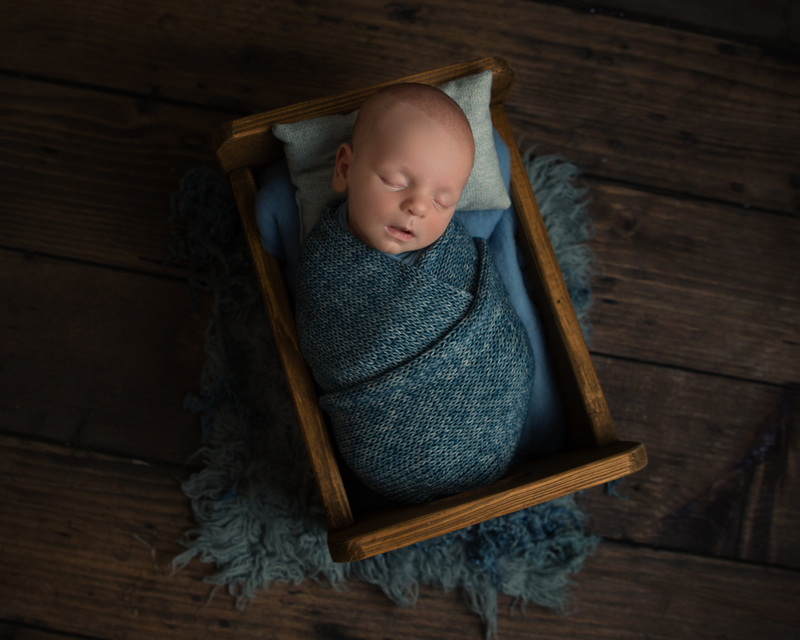 The idea of the newborn session is for baby to be nice and sleepy so that I can create a variety of different photographs for you to choose from. In order for this to happen, it is advisable for you to try and keep your baby awake prior to the session and to feed them a short time (10-15 minutes) before the session commences. If baby is being breastfed, it is advised that expressed milk is available for the session. You are, of course, more than welcome to feed the baby in the studio, while I am preparing your set up. I completely understand that some times sleeping is not on your baby’s agenda and this is the case more often than you might think. Please do not panic about this and try not to stress about it during the session. It really doesn’t matter as I will still capture some beautiful images for you. 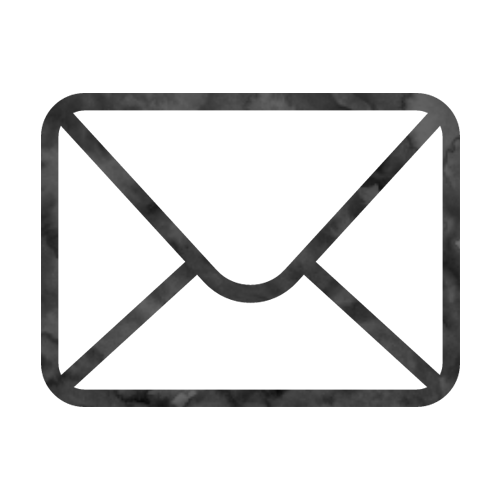 When this happens, it can be a really good idea to have parent/sibling shots as this can help settle baby and, it will give you more variety in your gallery. Baby will be naked for most of the session so for ease of removing clothing when he/she is sleepy, a sleep suit is best. I will handle your precious little baby for most of the photography session. As your baby will be naked, I will use heaters to ensure that the studio area is warm and cosy. Please bear in mind that the room will get very warm for mummy’s and daddies so please wear something light and comfortable. Another thing to bear in mind is that, as baby is naked a lot of the time, they are more than likely to use the lovely, comfortable props and blankets to go to the toilet! This is perfectly normal and I wouldn’t expect anything more, so please don’t worry as it’s all in a days work for me. 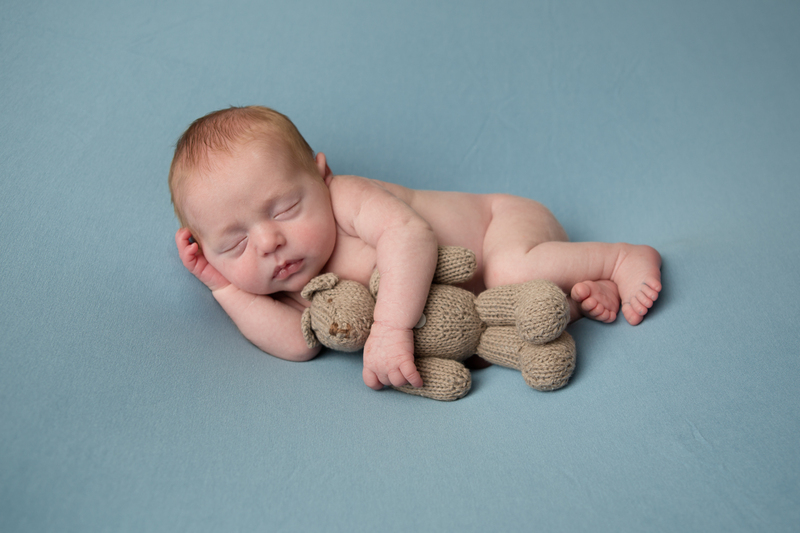 I encourage parents to bring special teddies/keepsakes that they would like me to include in their images. I can’t guarantee I can use them but I will always try my best to include them. 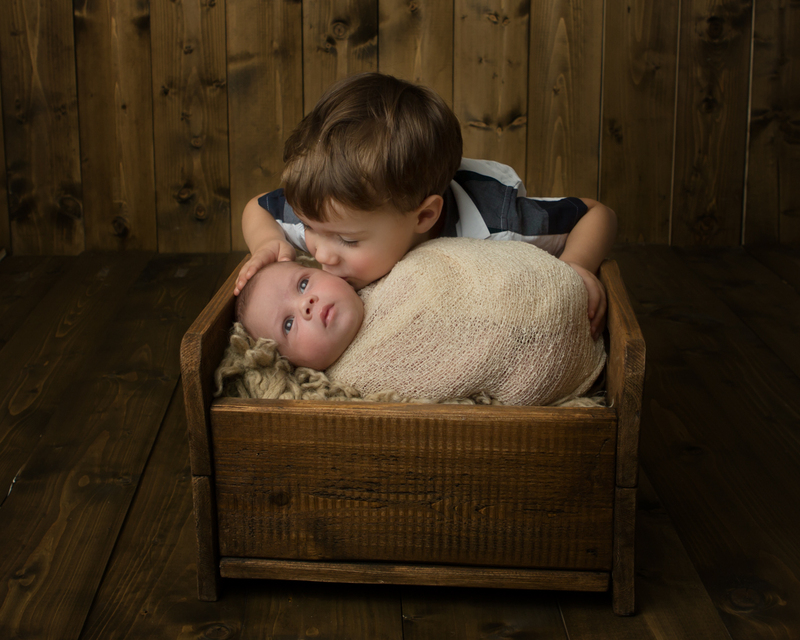 If you wish to have sibling photographs, it is best to have two adults present so that these shots can be taken first and one of the adults can take the older child out of the studio area as they might not feel comfortable in the environment and may fancy a wonder. If sibling/parent shots are something that you desire, then please inform me prior to the session so that I can set up for this accordingly. The session will be very much lead by your baby and breaks can be taken as often as necessary for the baby to be fed or changed. On average, a newborn session takes 2-3 hours so there is no rush in getting those stunning photographs of your beautiful little baby. I have had extensive newborn training with several award winning newborn photographers in the UK, and the safety and wellbeing of the baby is my priority throughout the session. So, you can ensure that your baby is in good hands. Newborn sessions take place before baby is 14 days old, so must be booked during pregnancy. In order to secure your session, a £75 non refundable deposit is payable at the time of booking. To book a session please fill in the contact form below with your personal details and due date.